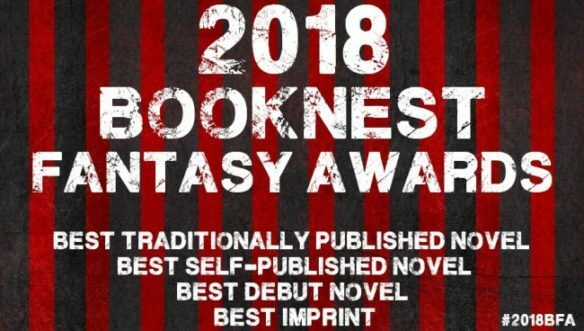 The shortlists for the 2018 BookNest Fantasy Awards, hosted by the BookNest.eu blog, were announced October 15. Open public voting to pick the winners continues until October 31 — to vote, click here. 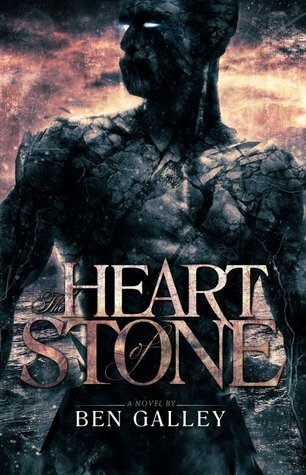 In the second stage and with the public’s help, the 10 books and five 5 imprints with the highest number of votes in each category made it to the shortlist. 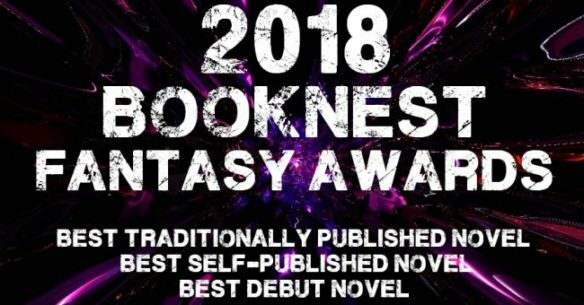 The longlists for the 2018 BookNest Fantasy Awards, hosted by the BookNest.eu blog, were announced October 1. Open public voting to pick the shortlist continues until October 14 — to vote, click here. 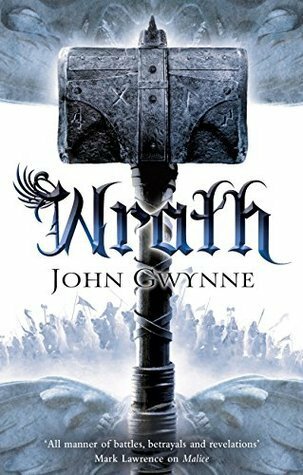 The winners of the 2017 BookNest Fantasy Awards, hosted by the BookNest.eu blog, were announced November 1. The winners of the three categories receive an engraved dagger, kopis or broadsword, respectively. The winners will be selected by a mathematical formula that will combine votes and Goodreads stats (such as number of reviews and/or average rating). This is but a safe mechanism to prevent the manipulation of the awards. 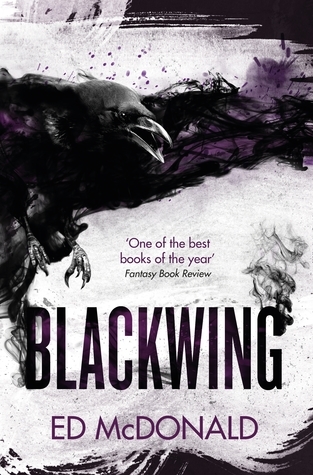 For example, if a book receives more votes than its Goodreads ratings, then something is obviously wrong. 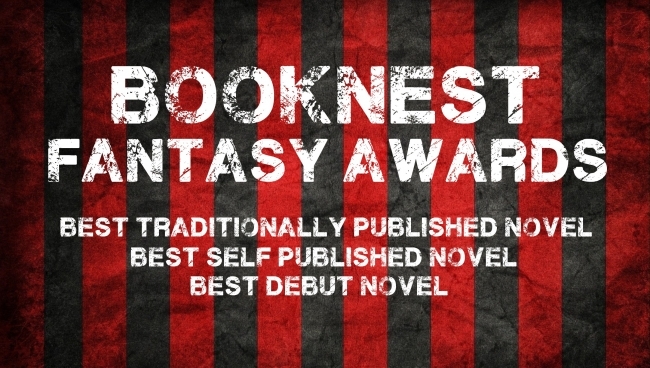 The finalists for the BookNest Fantasy Awards, hosted by the BookNest.eu blog, were announced October 14. Open public voting for the winners continues until October 31 — to vote, click here. AWARDS PROCESS. 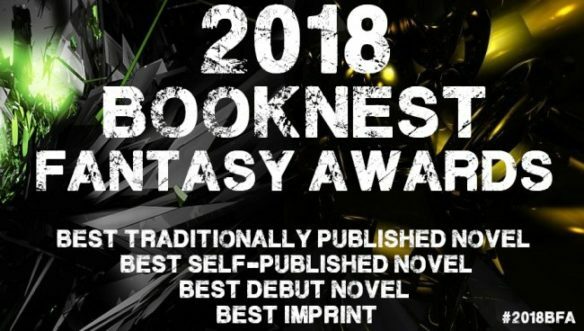 The BookNest Fantasy Awards process is ruled by an interesting combination of methods — part jury, part popular vote, with a final sanity check on the winners.